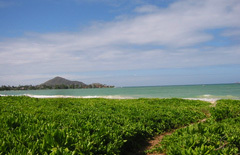 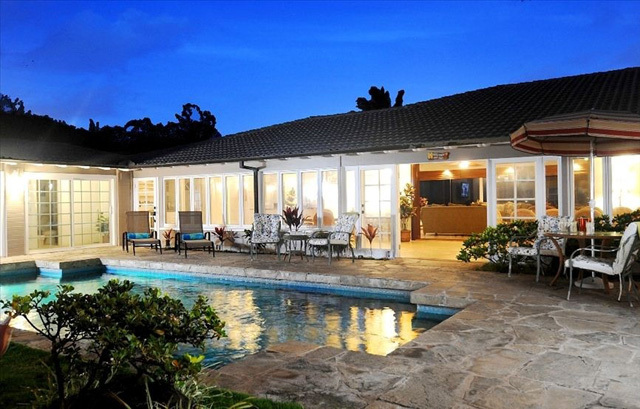 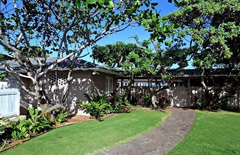 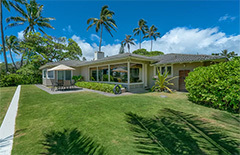 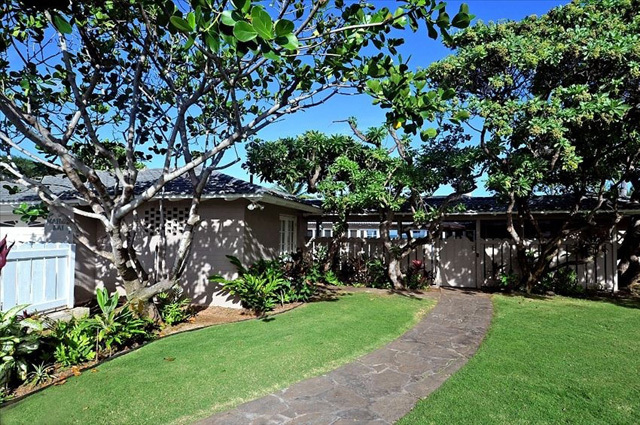 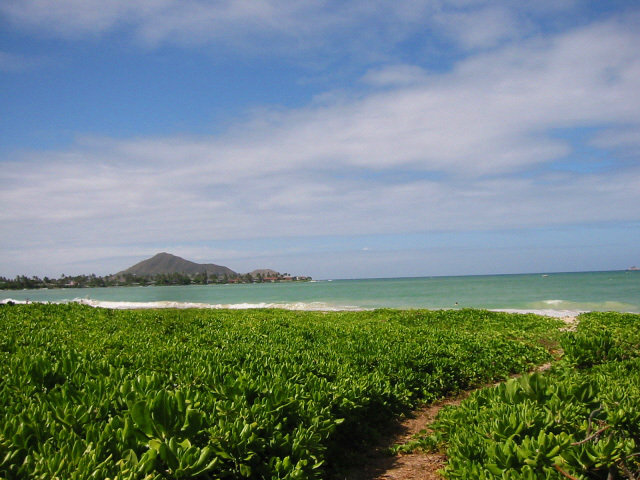 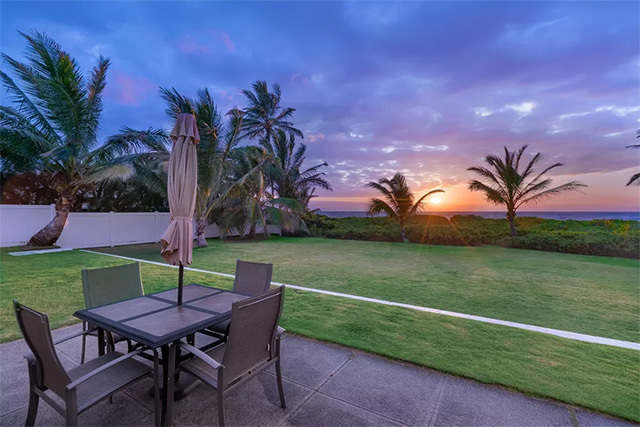 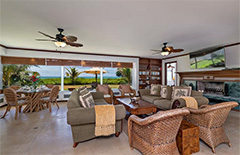 Large beachfront villa located on a three-quarter acre with fenced-in yard. 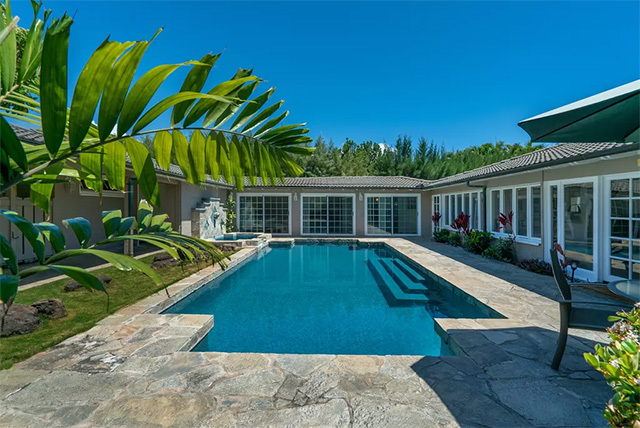 The property features a pool with water fountain located in the enclosed courtyard. 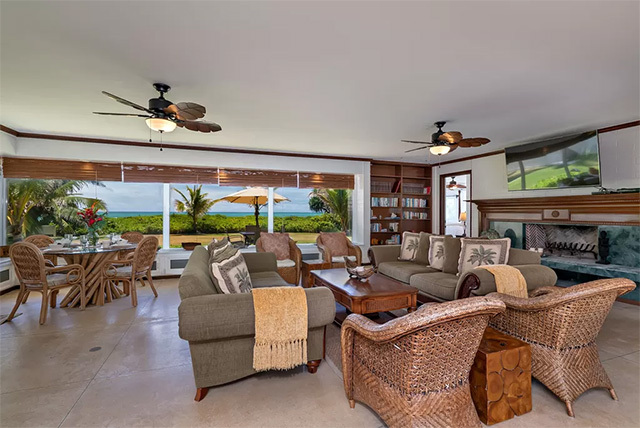 Great ocean views from inside the house. 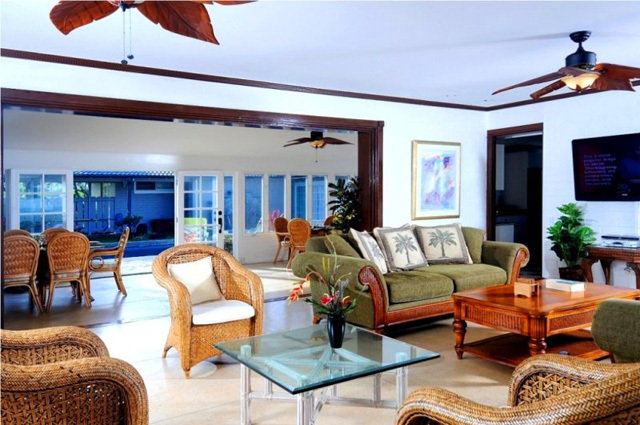 Tastefully decorated with modern tropical décor, slate and tile flooring, and a gourmet kitchen. 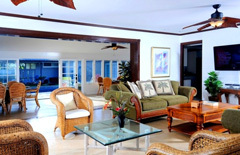 Relax in the Sauna or pool after a day at the beach.